In a statement issued by Wilson Laleau, the Minister of Economy and Finance, in the middle of September, the minister had informed the general public and importers that the sovereign authority has decided to ban 23 Dominican products which will no longer be able to be imported by road; but they may enter by ship or air (excluding cement) and disembark only at the port of Port-au-Prince or Cap-Haitien. The primary decision behind this measure was to cover hundreds of millions of dollars of tax revenue lost due to smuggling; however, many critics are of opinion that the real motive was to benefit certain Haitian merchants so that they can hike commodity prices and sponsor certain electoral candidates. 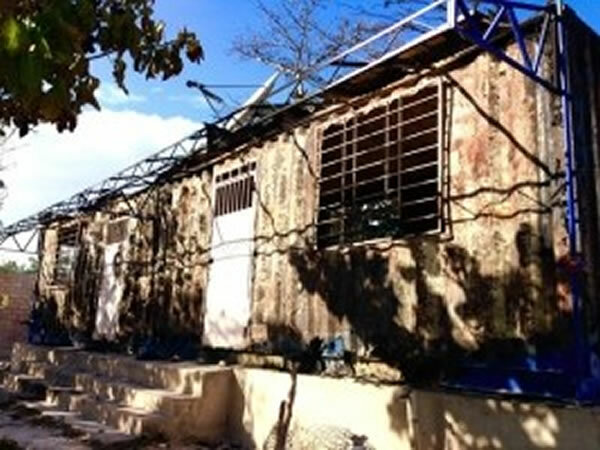 On October 12, in the town of Anse-à-Pitre near the border with Pedernales when the restricted items as usual arrived by their normal transport mode (motorcycle taxi), the Haitian authority applied the restricted measures and confiscated the banned goods which included many basic necessities for the Haitian population. This act fuelled anger among the locals, a spontaneous demonstration was formed which set fires on the customs building and motorcycle tyres and threw stones to the police; gun shots were reported.